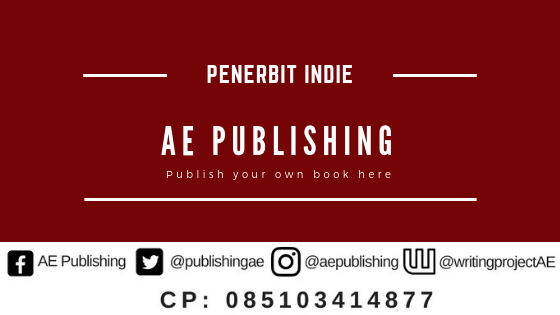 Home » ANTOLOGI FTS » jenis buku » Online Shop, Why Not? 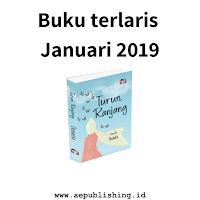 Judul Buku Online Shop, Why Not? 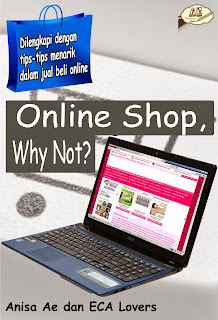 0 Response to "Online Shop, Why Not?"